Welcome to the community of Ledgewood. A well established neighborhood in north central , Ohio. 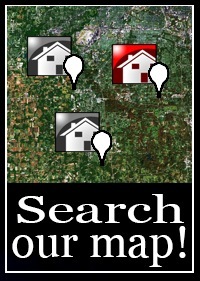 Location is near I-71, Ohio turnpike, metroparks, and shopping at the popular Southpark Mall! On the streets of Ledgewood you will find a variety of ranches and detached cluster homes to choose from. Many of these homes have been updated and offer mature landscapes. Ledgewood was developed and built in the 1960s-1990s. Price points range from the 150s to the 300s. Open floor plans are a must in this thriving development offering 1600 square feet of living space and upward. 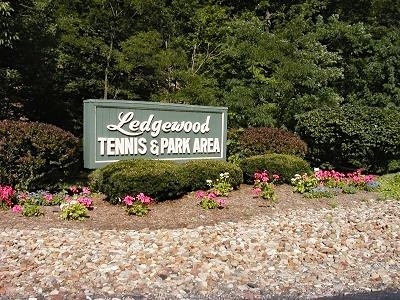 The community is maintained through the Ledgewood Home Owners Association. The fees associated are approximately $560.00 annually. These costs cover the upkeep of the neighborhood and its many ammenities icluding the community garden, pool, party room and tennis courts. 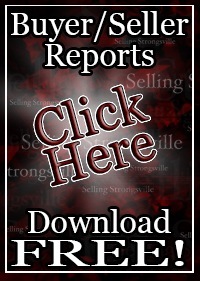 Contact The Selling Strongsville Sales Team today to get a list of available Craig Estate resale homes for sale or a private tour today! 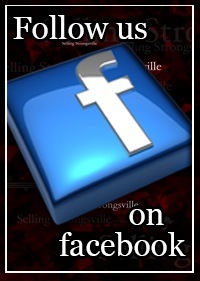 Contact us for a private showing of Ledgewood Homes for Sale in Strongsville.